Creative Entertainment has signed a two album deal with Entertainer Ben Vereen. More on Ben Vereen click here! 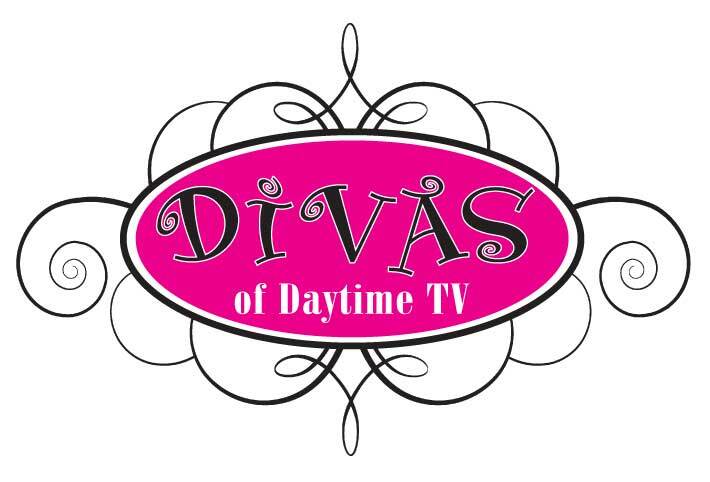 New York, New York – July 3, 2008 – Four of ABC’s popular daytime TV celebrities, Bobbie Eakes (Krystal, All My Children) Kassie DePaiva (Blair, One Life to Live) and Kathy Brier (Marcie, One Life to Live) will take center stage during the all new Divas of Daytime TV, a live showcase of the stars’ musical talents with Ricky Paull Goldin (Jake Martin, All My Children) hosting the premier event. The show debuts with a special limited-seating engagement for 235 guests at The Canal Room, 285 West Broadway, New York City on Saturday, August 16 at 6:00 pm. General admission tickets are $65. A limited number of VIP Circle packages are available at $125 which include a meet & greet plus gift bags featuring DVDs and photos. Call 856-761-0740 for information and tickets, or visit www.creative-ent.com. Since 1993, long-time New Yorker Kassie DePaiva has portrayed Blair Cramer on One Life to Live; she also appeared on CBS’s The Guiding Light as Chelsea Reardon during the late 80s. She recently recorded her third album, “I Want to Love You.” As a teenager, she worked as a back-up singer at Opryland in Nashville and at 18 made her solo debut at the Grand Ole Opry. DePaiva has traveled and performed with the USO throughout Asia and sung back-up for soul music titan Bobby Womack. Bobbie Eakes joined All My Children as Krystal Carey in January 2004. She previously played Macy Alexander on the The Bold and the Beautiful. After serving as Miss Georgia and being a top ten finalist in the Miss America pageant, Bobbie moved to Los Angeles to pursue a singing and acting career, where she was a member of the girl group Big Trouble. Her first solo album was released in Europe in 1998, and her second, “Something Beautiful,” debuted in 2005 at number 21 on the Billboard Smooth Jazz chart. In her first major television role, Kathy Brier created the character of One Life to Live's Marcie Walsh in October 2002. For nine months, she did double duty with her role on OLTL as well as playing Tracy Turnblad in the Broadway production of Hairspray. Some of her regional theatre credits include Fanny Brice in Funny Girl and Rizzo in Grease; Off-Broadway credits include Ron Taylor and Mayor Maggie in Bat Boy: The Musical. “Heartbreaker,” her debut CD, was released in June 2006. Contact: Ellen Langas Campbell, NouSoma Communications, Inc. Copyright © 2006 Creative Entertainment All rights reserved.